Tonifies kidneys to relieve inflammation, arrhythmia. Use to regulate premature heart beating, nephritis, renal insufficiency. 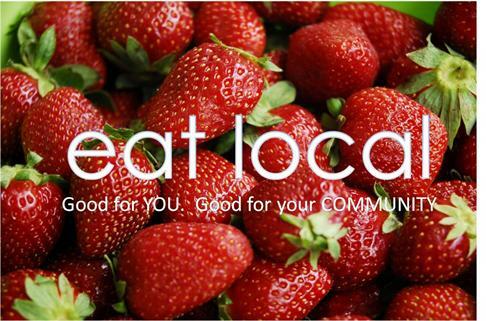 May be used to add nutrition and taste to lean meat stews. Ingredients: Cordyceps, 250 mg per capsules. (Inactively: Gelatin, FD&C Red 40, water). 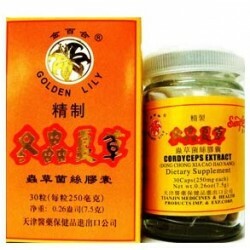 Golden Lily Brand by Tianjin Medicines & Health. Directions for Use: Take 2-3 caps three times daily.